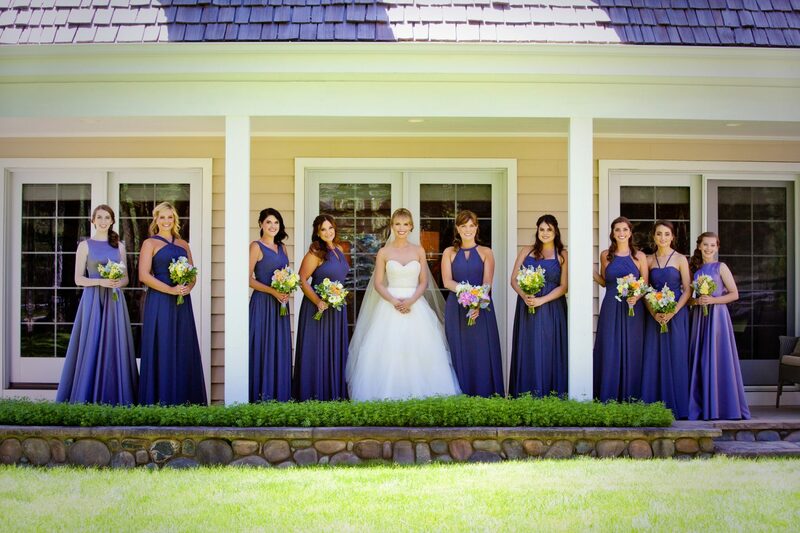 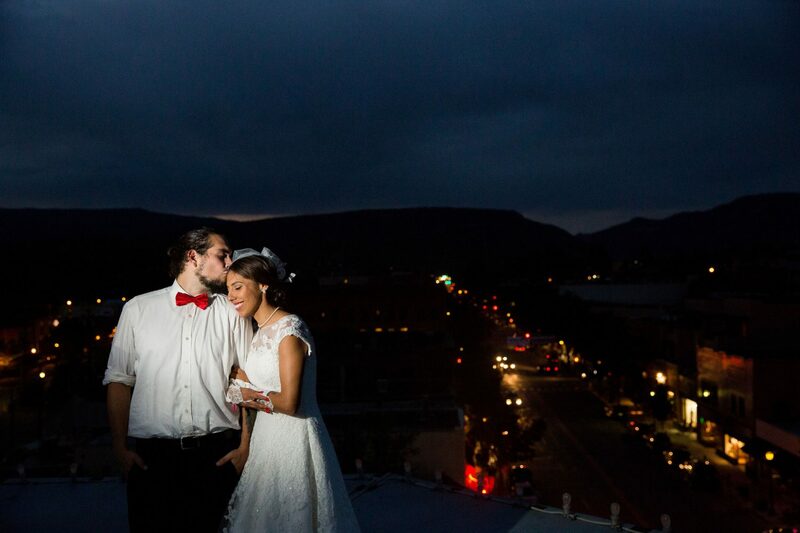 A destination wedding with organic, natural, and simple details at Ridgewood Event Center. 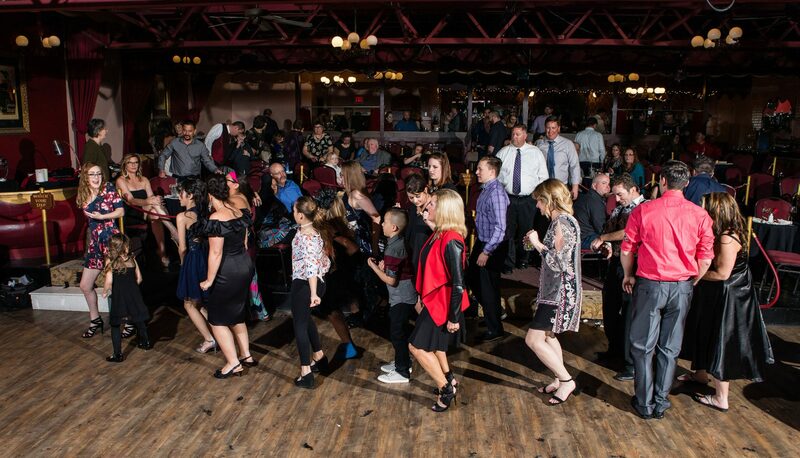 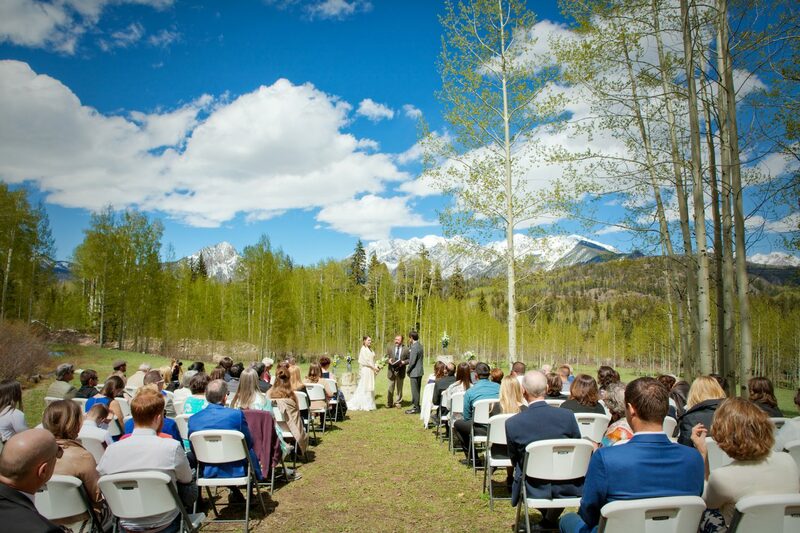 A big celebration of wedding day love at River Bend Ranch. 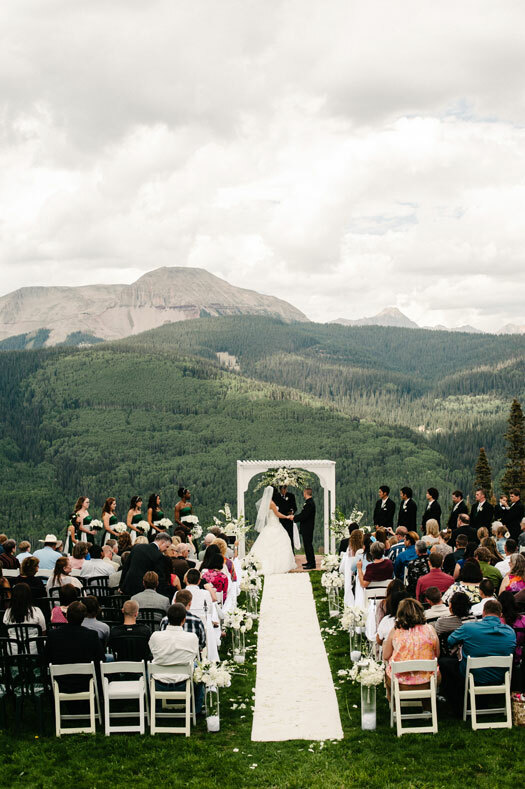 Soft blues and pinks combined with wildflowers and the natural mountain scenery tied the wedding together. 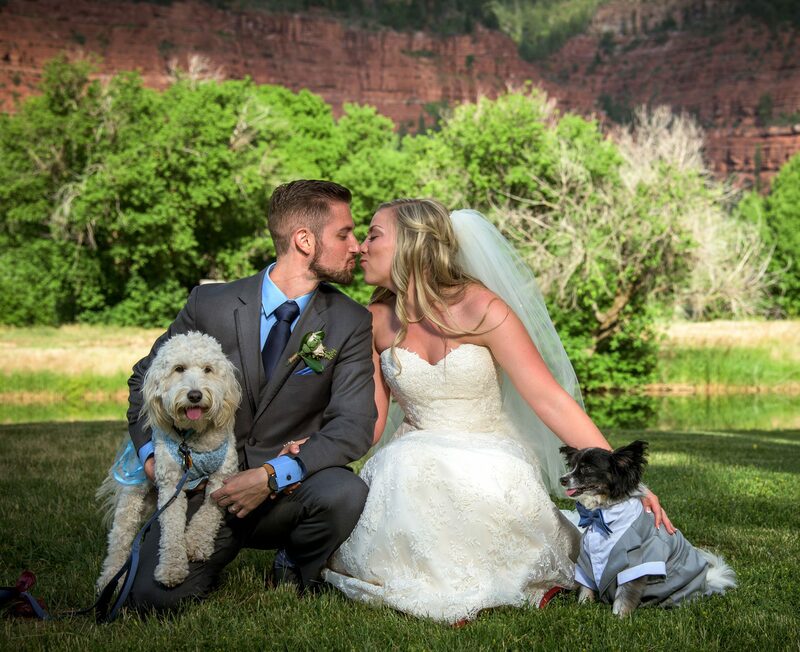 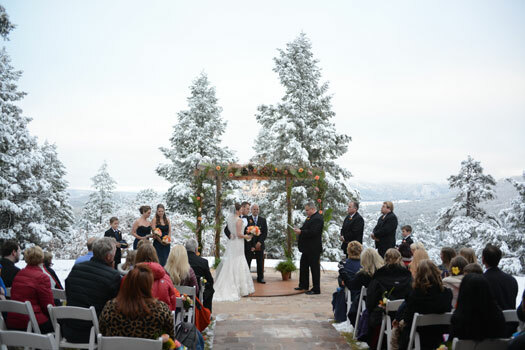 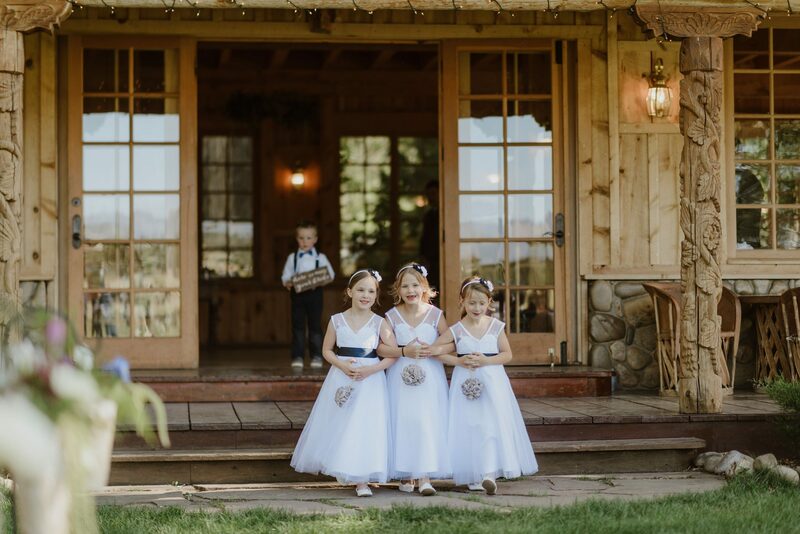 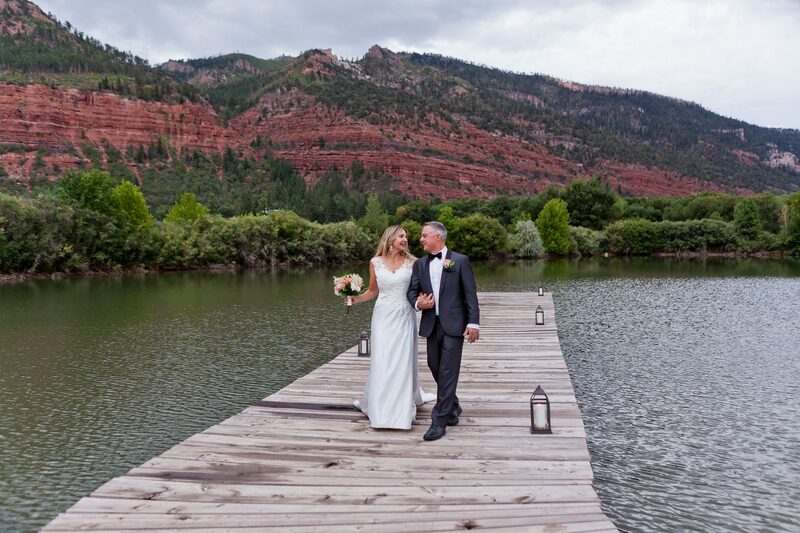 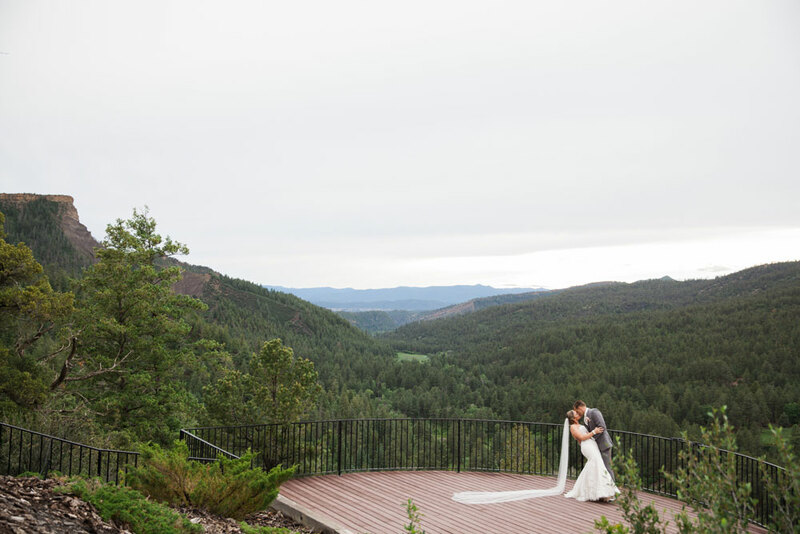 An elegant mountain wedding with an emerald green color palette at Purgatory Resort, Durango Colorado.